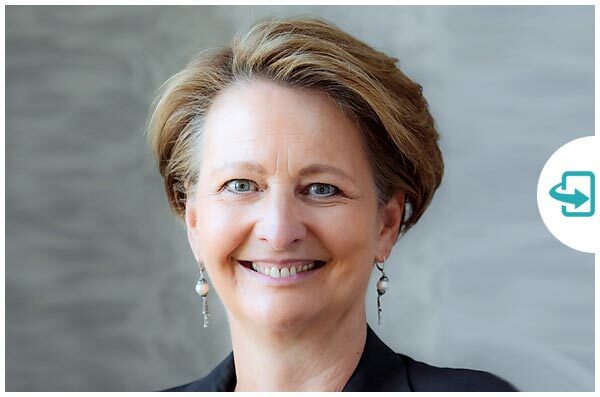 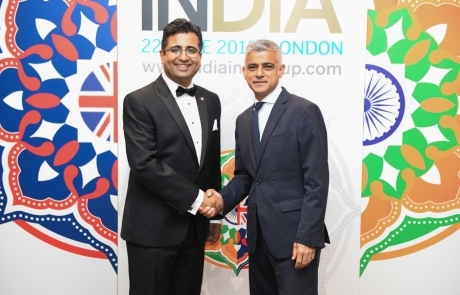 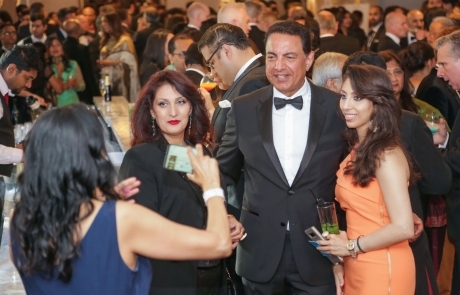 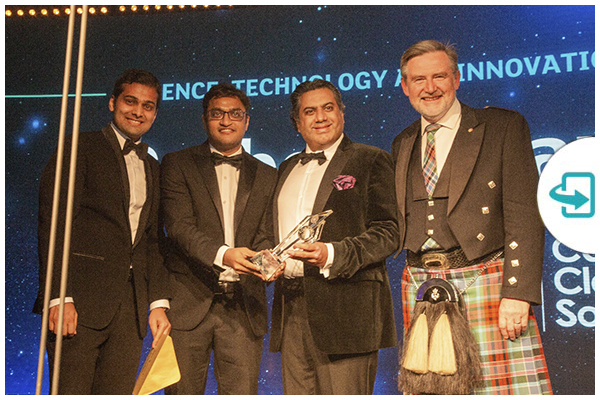 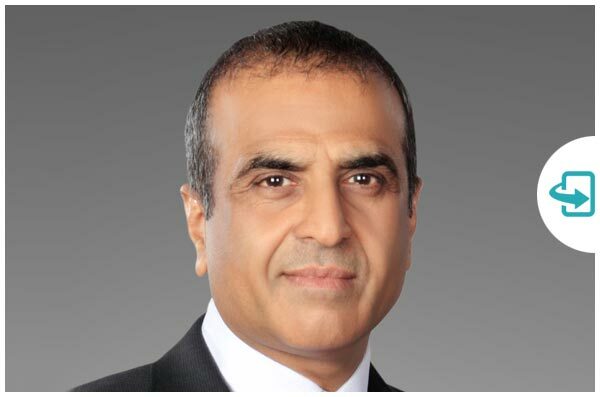 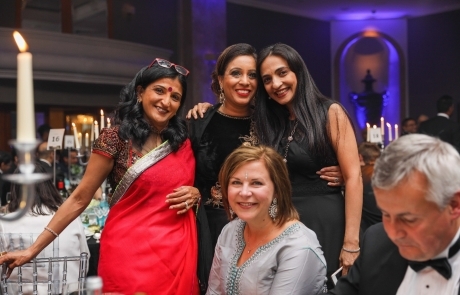 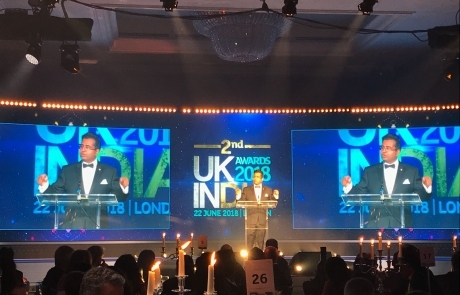 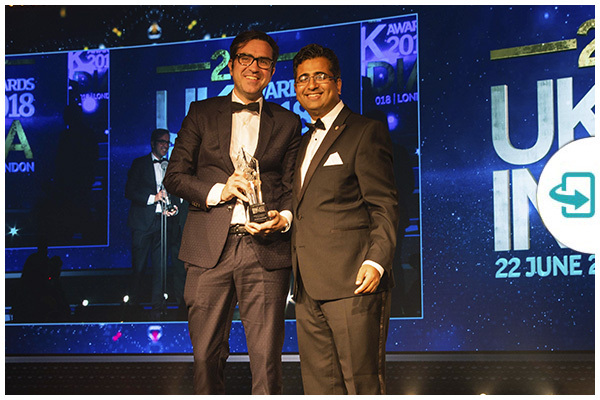 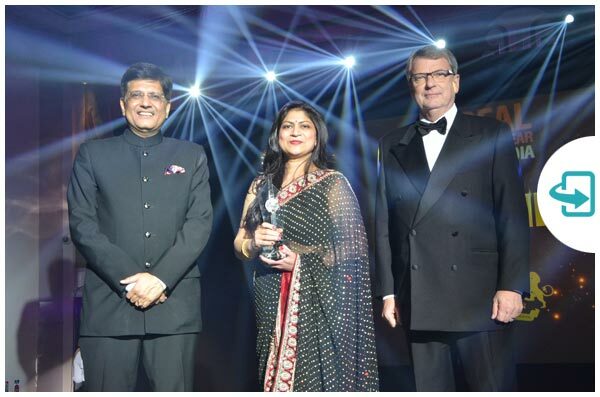 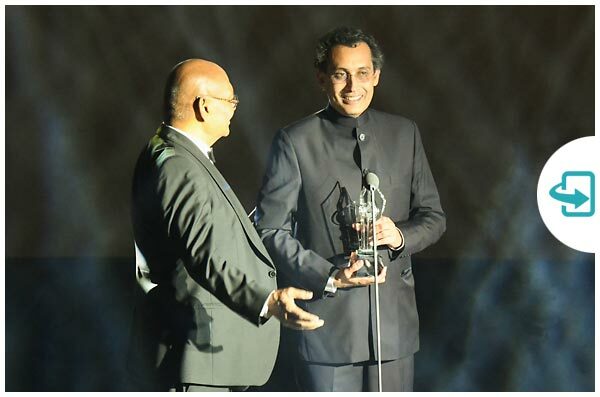 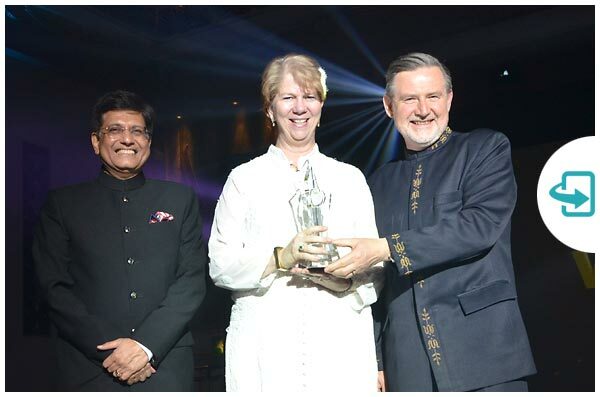 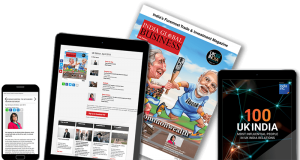 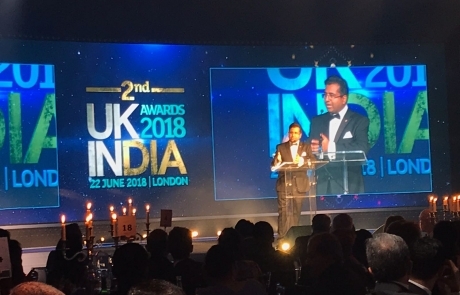 The Annual UK-India Awards is an invitation-only, black-tie dinner and glittering awards ceremony to celebrate the winning partnership between the UK and India. 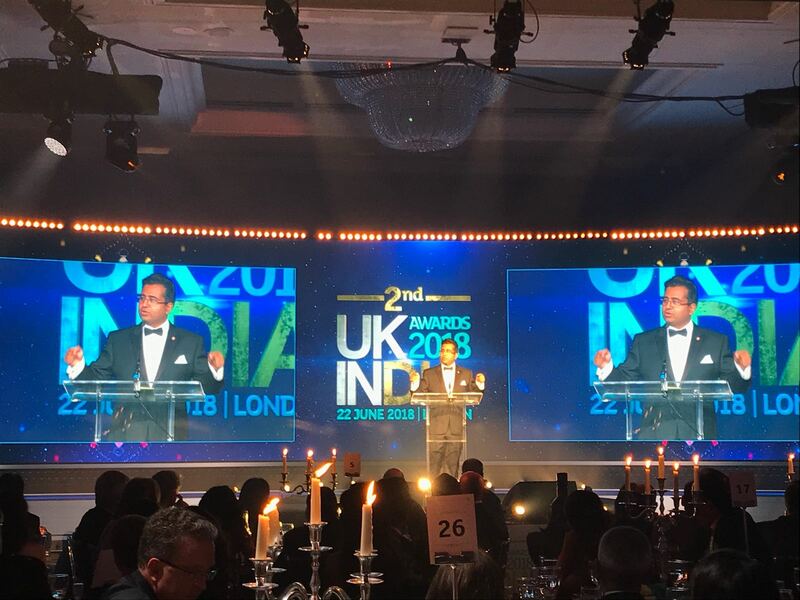 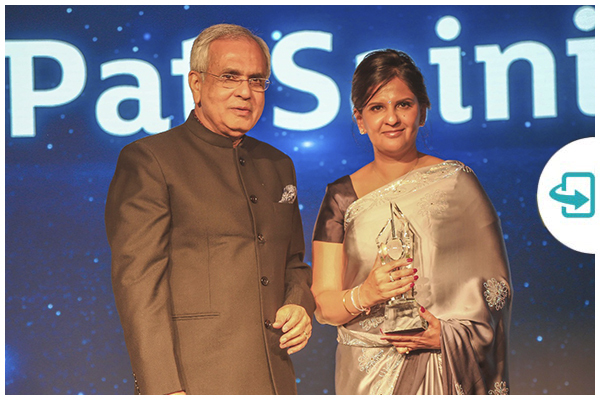 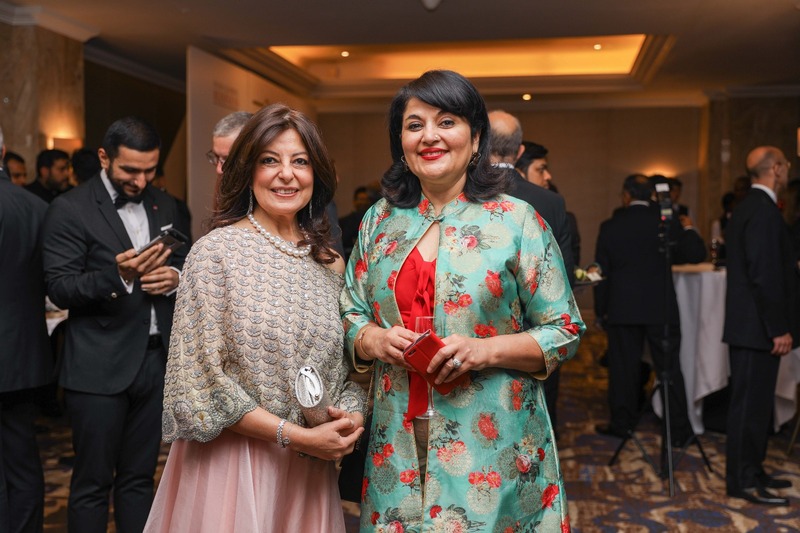 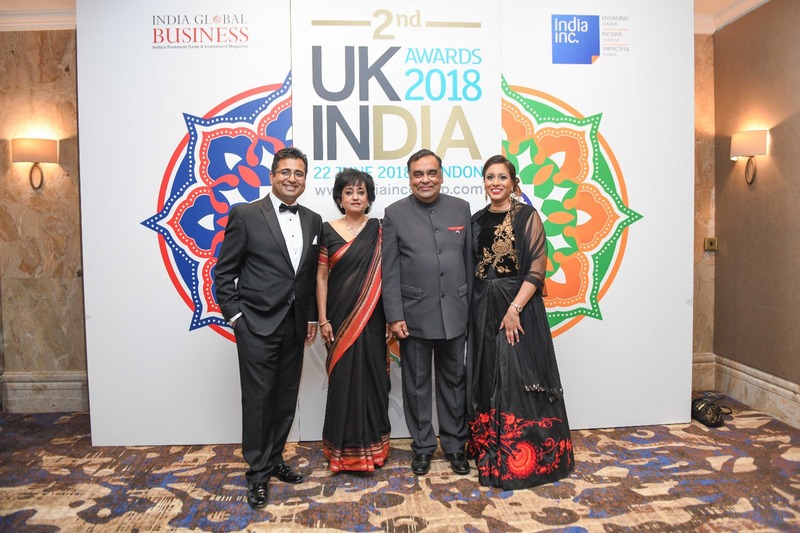 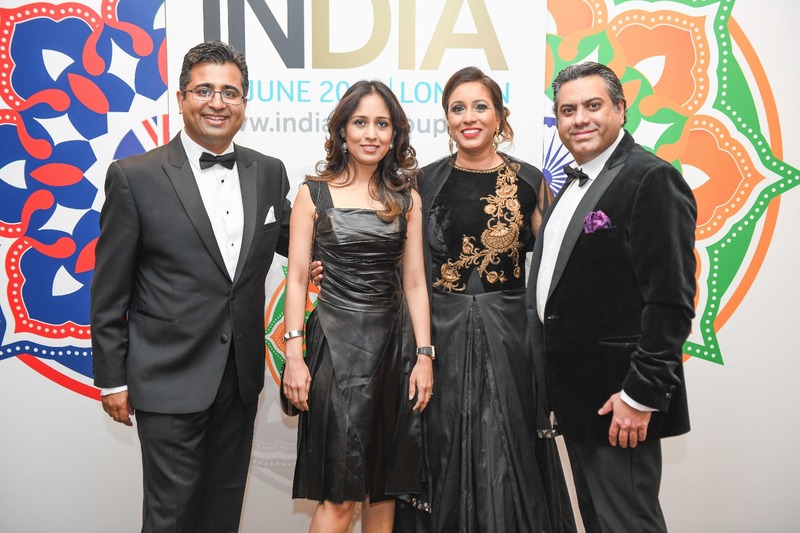 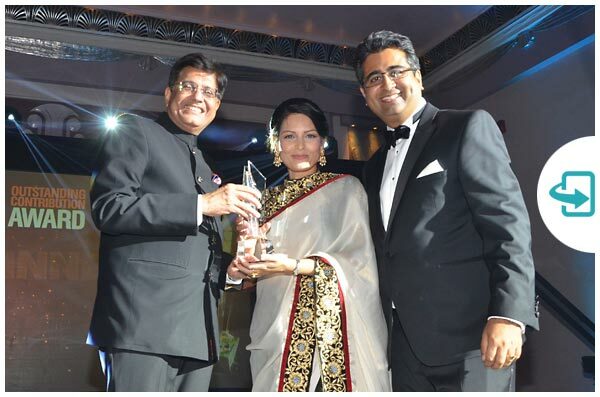 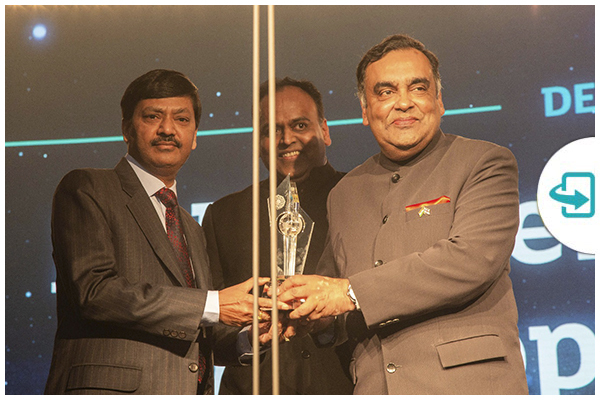 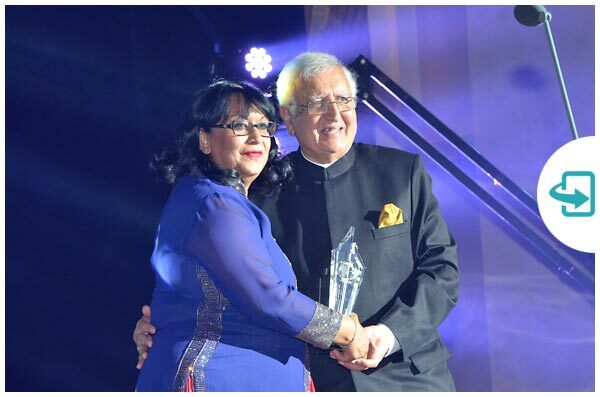 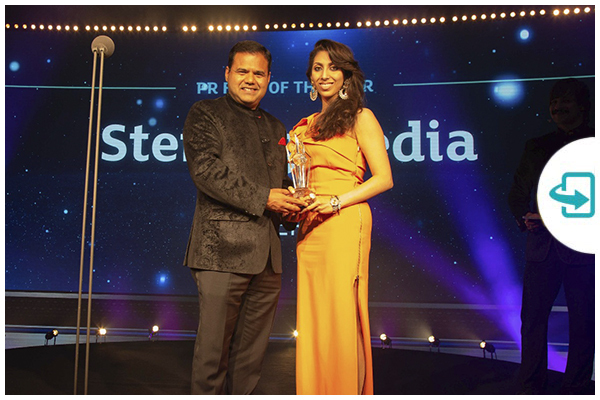 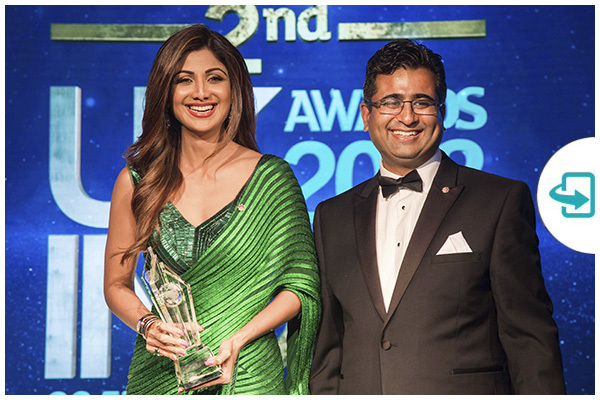 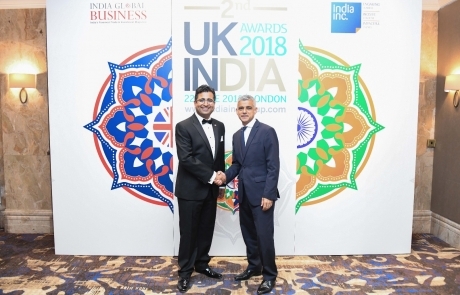 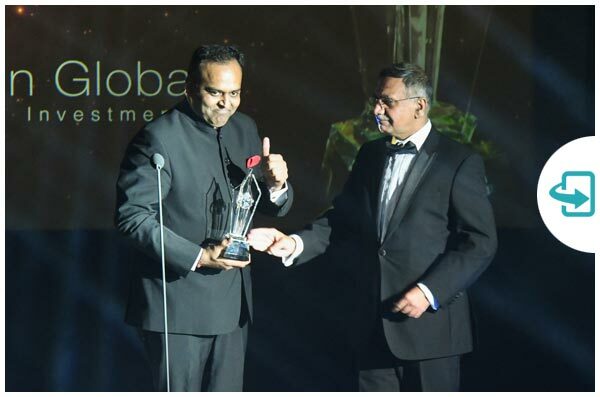 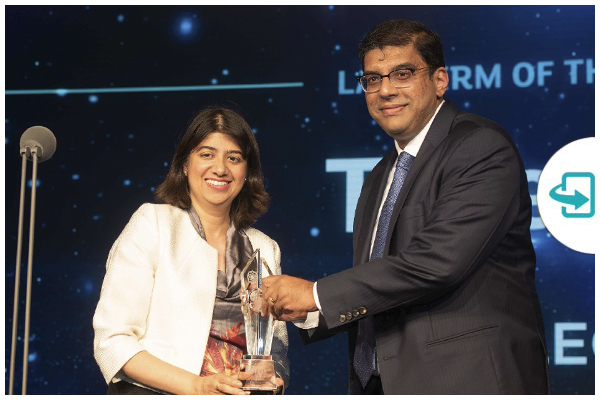 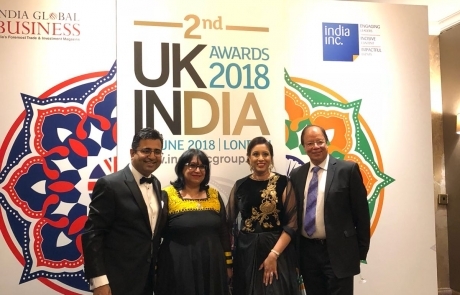 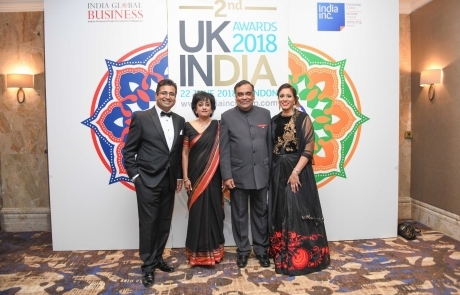 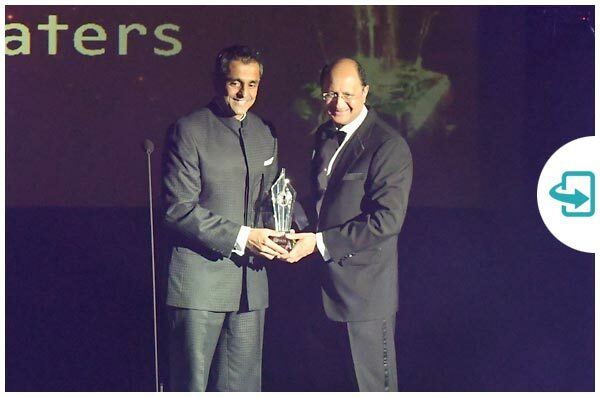 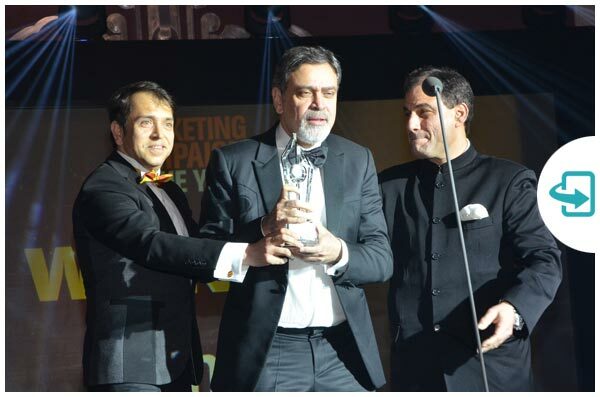 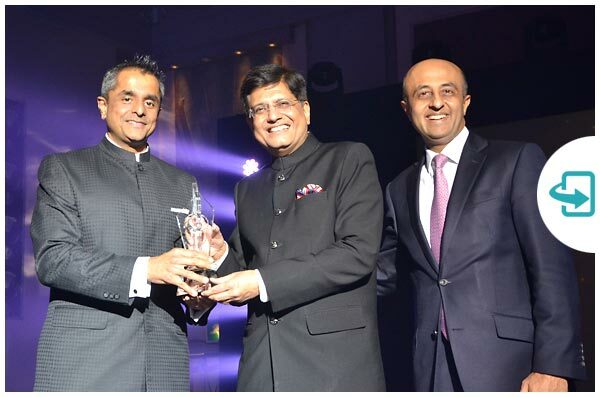 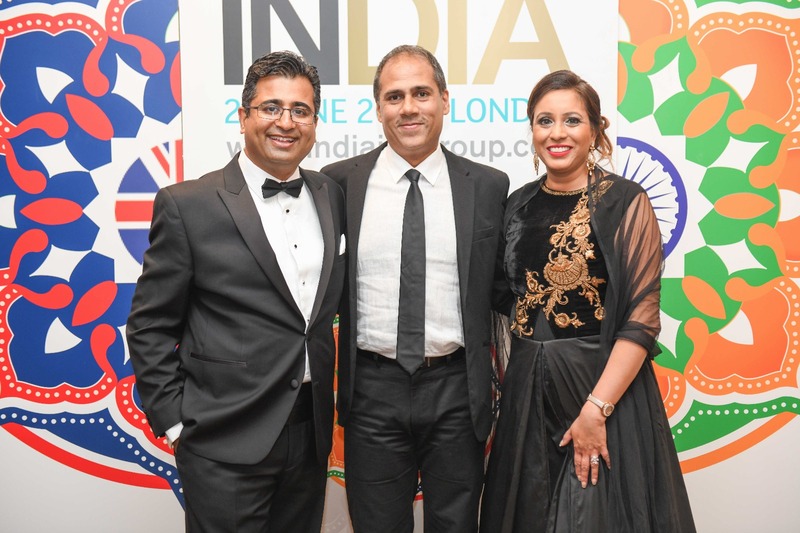 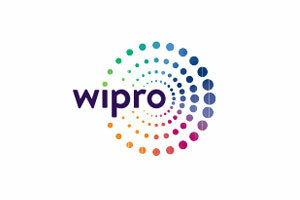 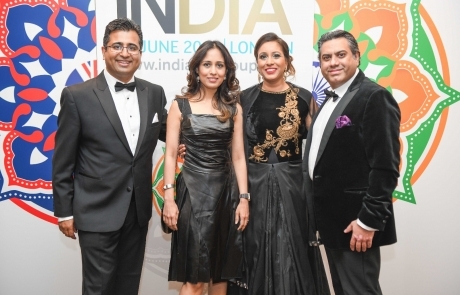 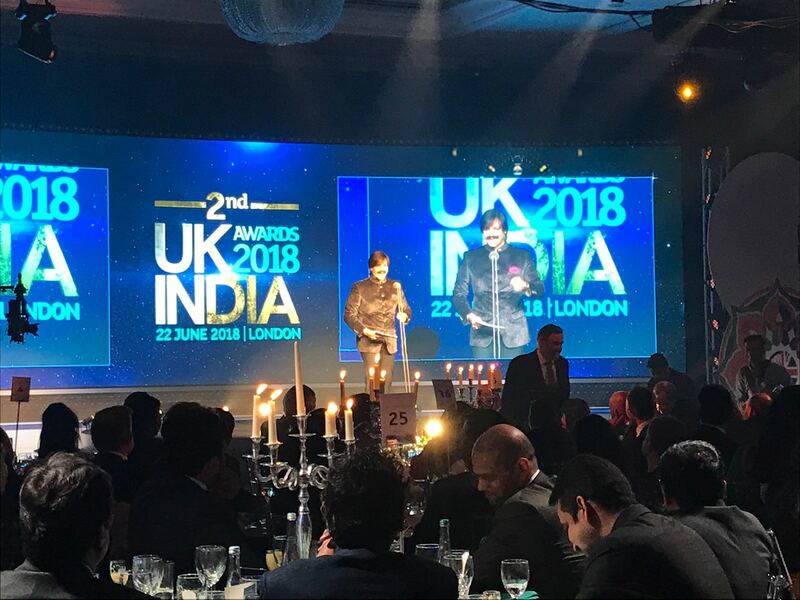 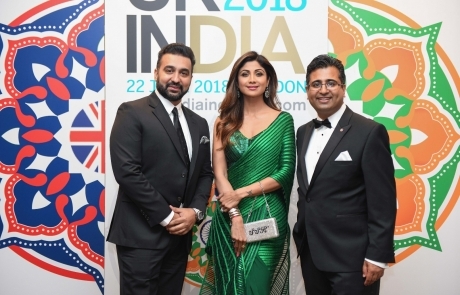 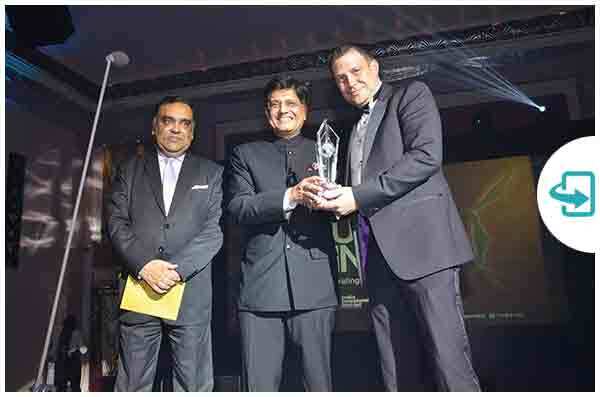 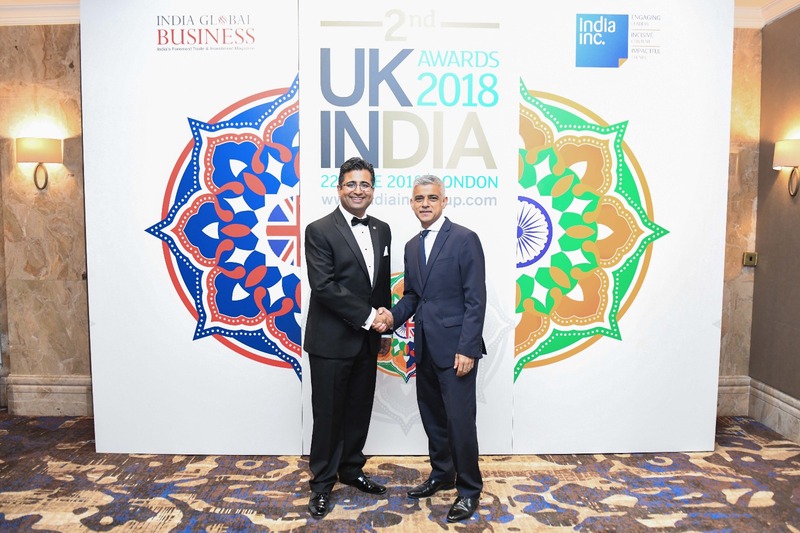 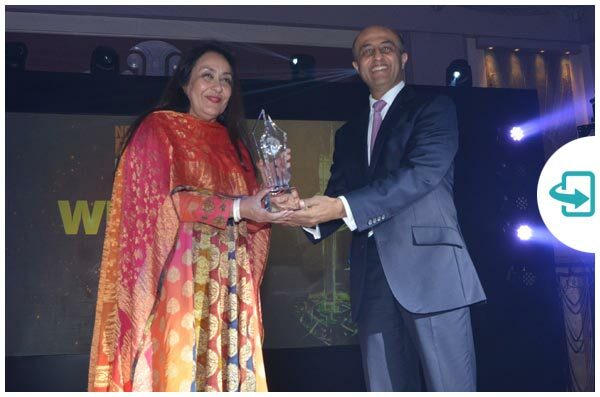 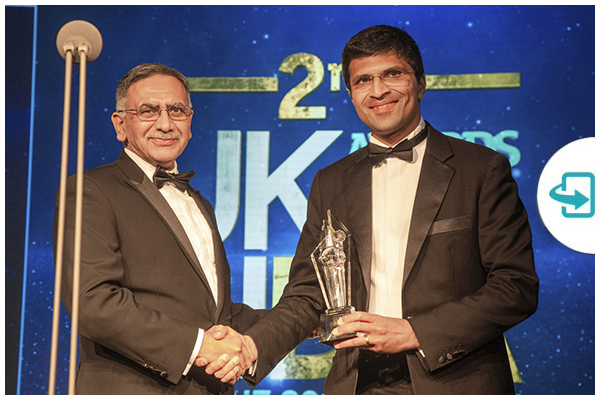 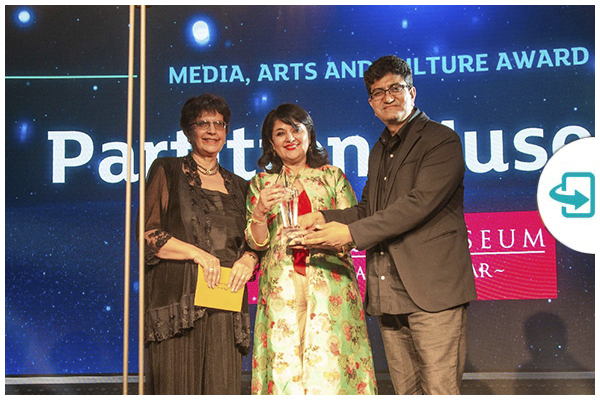 The 2nd UK-India Awards 2018 were held in Mayfair London. 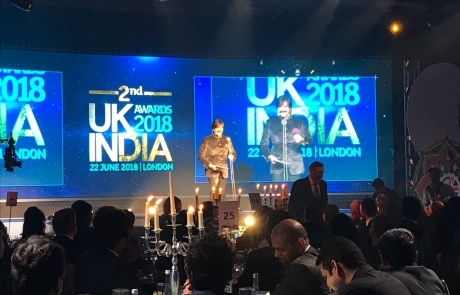 The Awards were hosted by Bollywood Superstar Vivek Oberoi, with special address from Mayor of London, Sadiq Khan & Foreign Minister Rt Hon. Mark Fields MP. Bringing together over 400 senior leaders from the world of business, politics, diplomacy, media, arts & culture, the Awards acknowledged and celebrated individuals and organisations who made a significant contribution to strengthening the bilateral relationship. 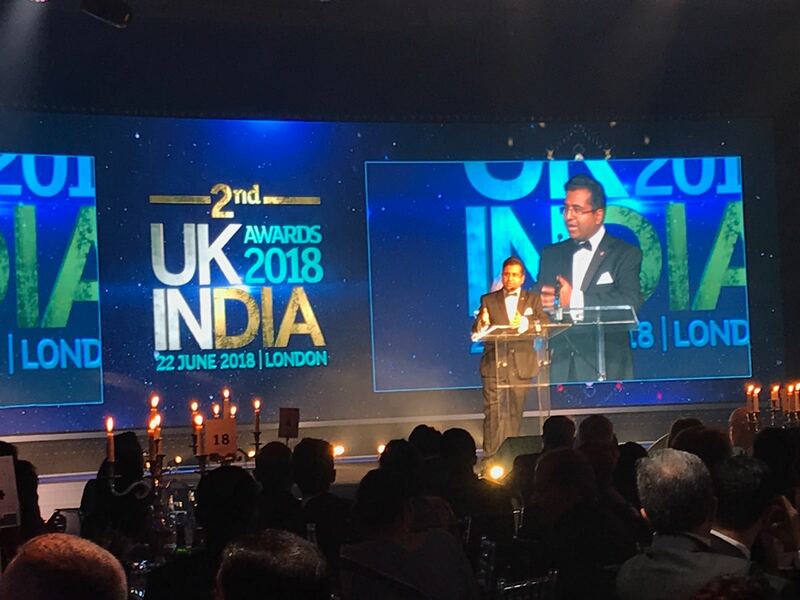 This splendid event celebrates the best in the UK-India relations and there is much to celebrate… Thank you for enriching the UK-India relationship in so many ways. 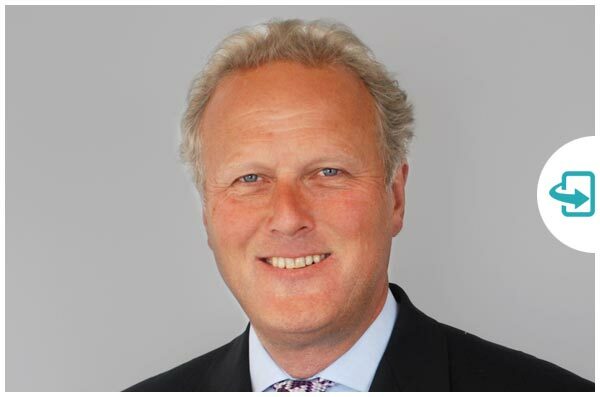 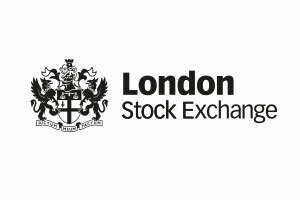 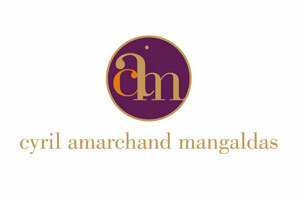 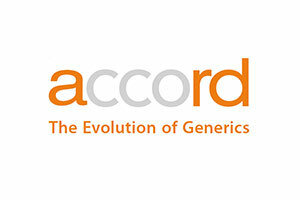 Lord Marland is Chairman of the Commonwealth & Enterprise Council (CWEIC) and Enterprise and Investment Company Ltd. 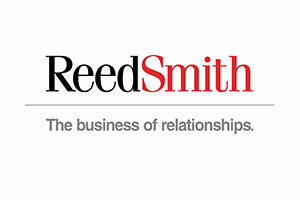 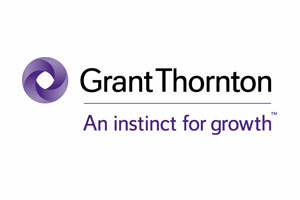 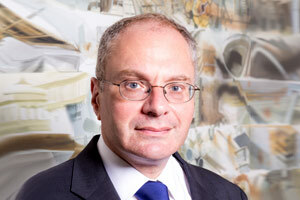 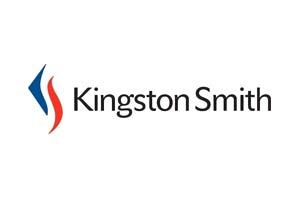 He retired as the UK Prime Minister’s Trade Envoy and Chairman of the Business Ambassador Network in 2014. 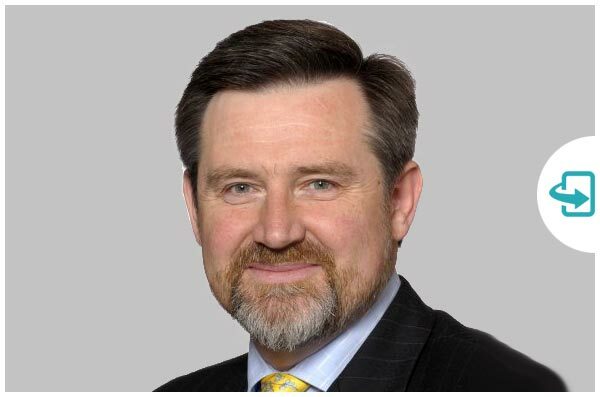 He was Minister for the Department of Energy and Climate Change from 2010 to 2012 and subsequently for the Department for Business, Innovation and Skills..
Barry Gardiner is the Labour Party Member of Parliament for Brent North and currently serves as Secretary of State for International Trade in the UK’s Shadow Cabinet. 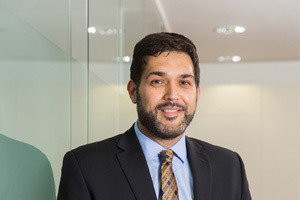 His 20 years in Parliament have seen him hold ministerial office in three government departments: Northern Ireland, Trade and Industry, and Environment. 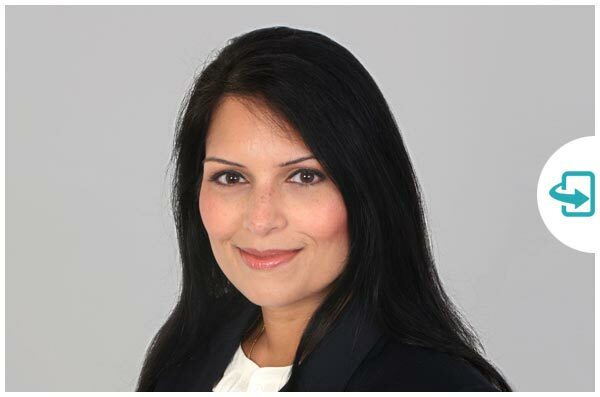 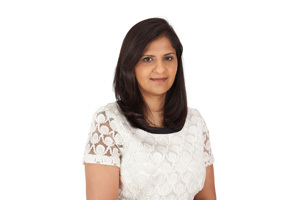 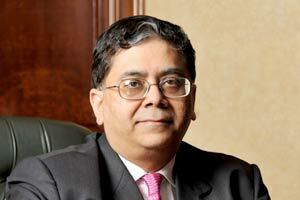 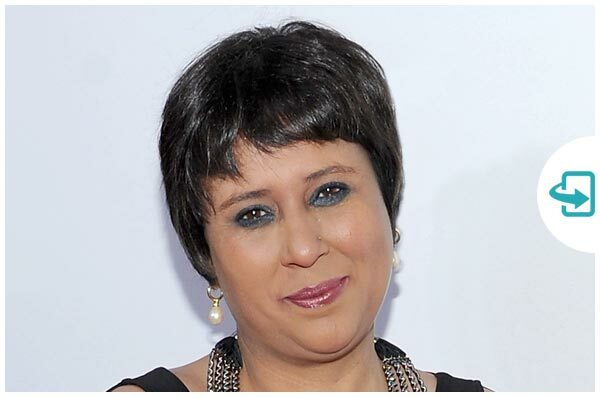 In 1999, Barry established Labour Friends of India and is its current Chair. 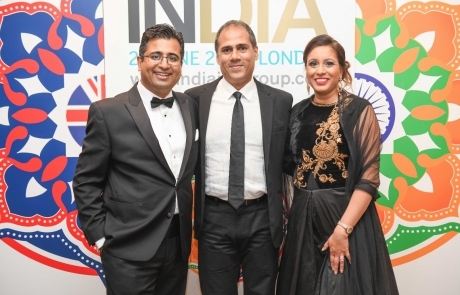 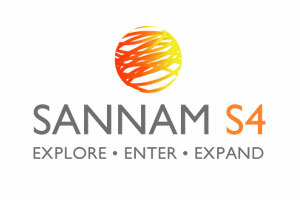 Barry has led many trade delegations to India over the years. 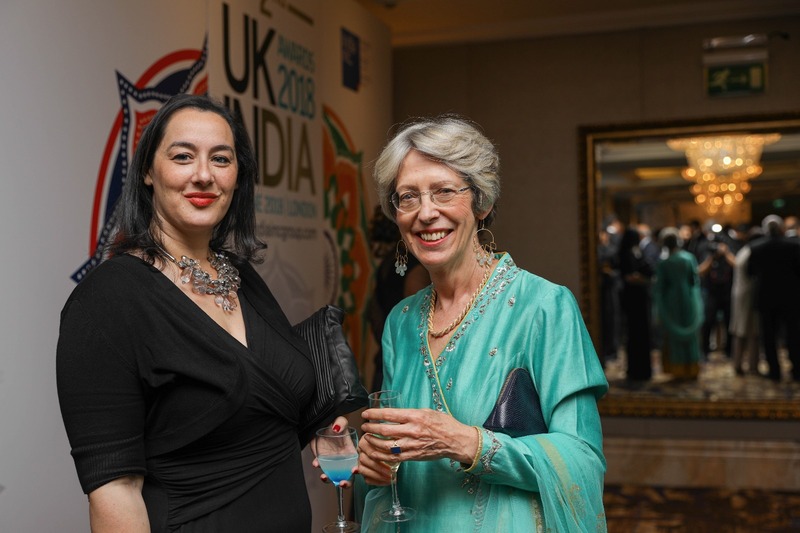 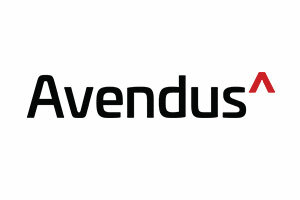 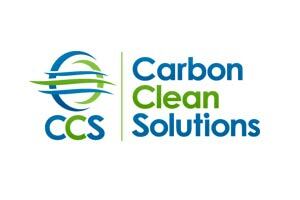 To see a full list of our 2018 Nominations click here. 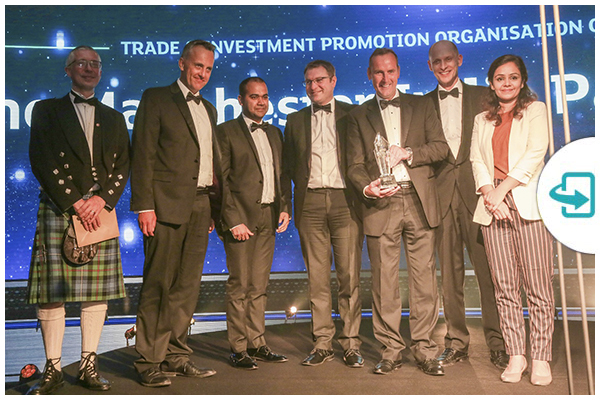 Congratulations to all our finalists! 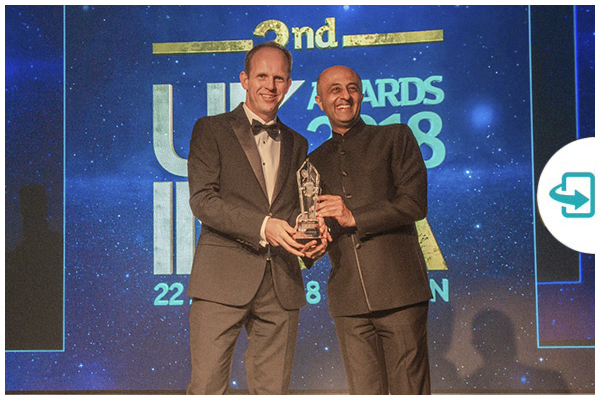 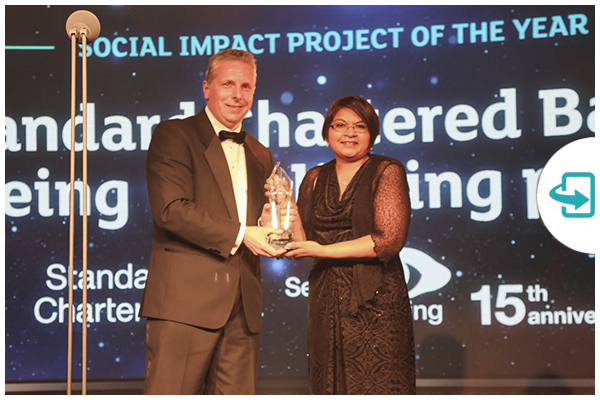 Winners will be unveiled at the gala dinner on 22 June 2018. 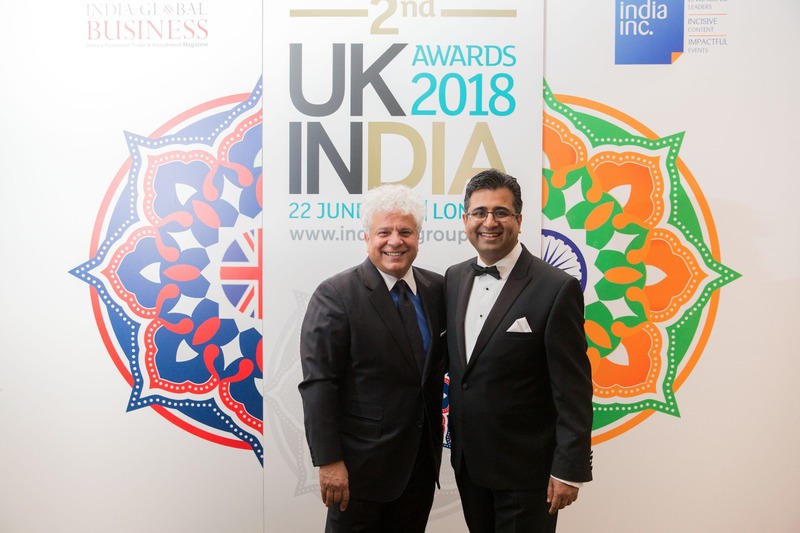 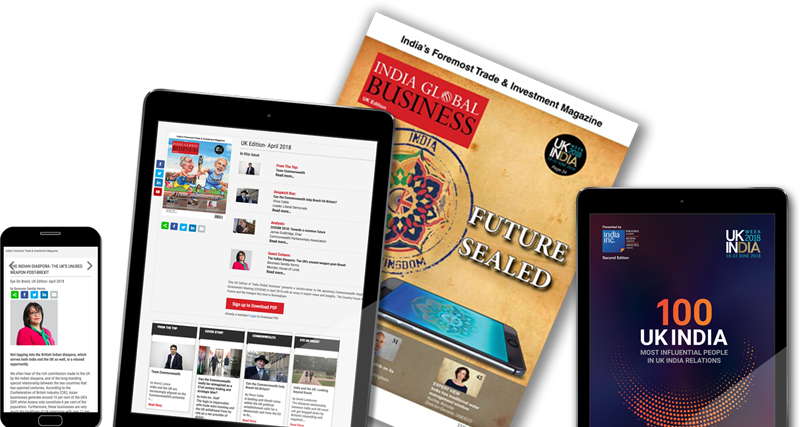 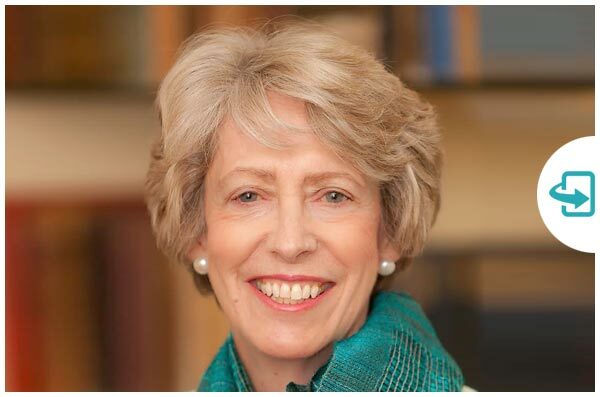 Click here to book your table now to the must-attend event boosting the UK-India bilateral relationships to new heights and the grand finale to the UK-India Week. 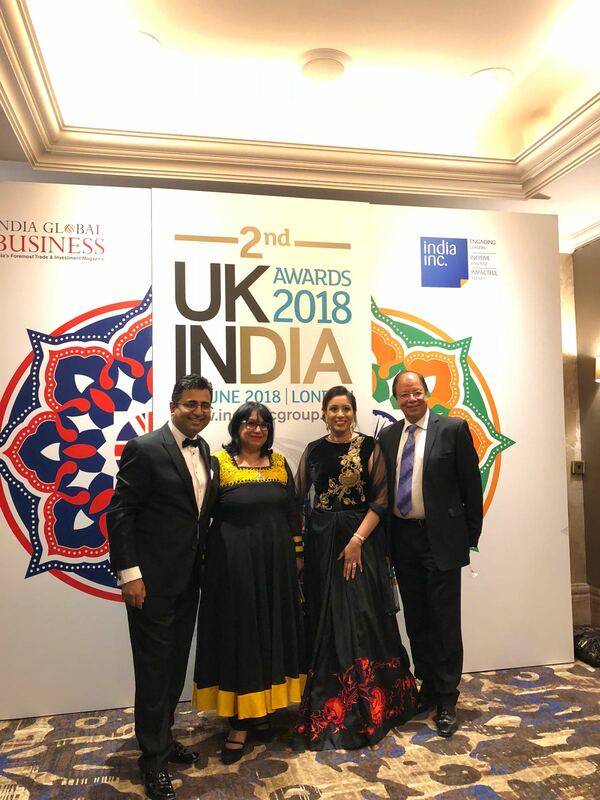 A snapshot of our 2018 UK-India Awards night. DEBATE: It’s UK-India week, but has Britain missed its chance for closer post-Brexit Indian ties?